Steve Rod sent me this pic and update about the banks of brooklyn bridge being offline till 2o14. Seems like such a long way into the future we maybe hitting that place with hover boards. Anyway hats off to Steve he didnt leave the battle field without entering into combat, so thats cool to me. Been sitting on this Steve Rod pic for sometime,looks like the time is now. Steve Rodiguez Brooklyn Bridge Banks circa back in the day. Not sure if this was an ollie or if he was dropped out of a helicopter onto the bank…you never know with the [S-Rod]. See you in the city, tomorrow! This entry was posted in Steve Rodriguez on July 10, 2010 by jasonoliva. 578: THOS.TV Episode 007! ’55 Nights on your Couch’ Plus:5BORO Stevie Rod still fighting the good fight. 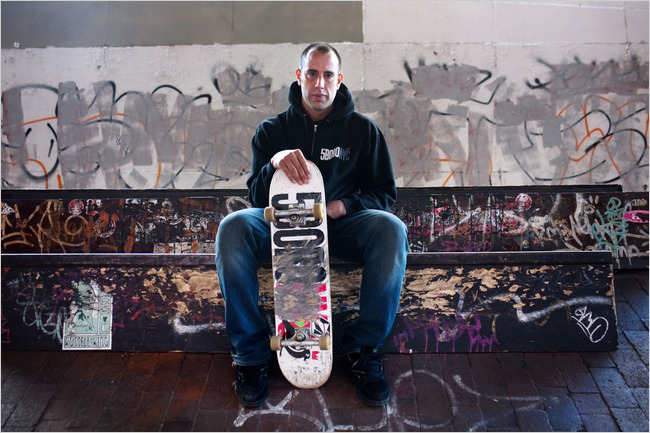 Steve Rodriguez is a well-known rider and founder of a New York skateboard company called 5Boro. He’s also considered the leader of the local skateboarding community. Well as for a leader and a spokesman dont fear the place is in good hands with Steve Rodriguez and if it does close for 4 years you can rest assure it was because some cigar chomping fat cat out spent everyone to land some longtem downtown free parking for his giant tonka toys and not because the city hates skateboarders. If it does close well in the end I am sure there is another bridge somewhere surrounded by shark infested water with fires raging at both ends that has a sweet little curb on it, right in the middle…and some group of skaters will find it and go there…. But I digress again! its a Friday so its time for: The World Shakin not stirred..Episode 007 of THOS.TV. I present to you the trailer to the upcoming ’55 Nights on your Couch’ filmed and edited by Tombo Colabraro with (producing duties) by Steve Rodriguez and skating from the whole 5BORO crew(who I now have a proper reason to add all their names to the archive). I look forward to seeing the entire film because it looks chock full of those sentiments we have just been talking about. As always feel free to head over to Itunes and drop some 5 star reviews on us. 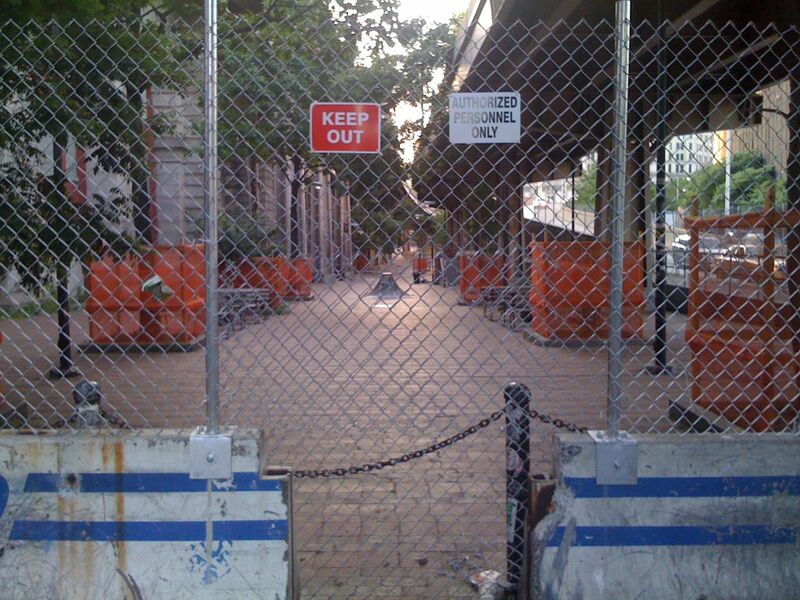 This entry was posted in Steve Rodriguez and tagged 5boro, Brooklyn Bridge Banks, steve rodriguez, tombo Colabraro on May 14, 2010 by jasonoliva.